Happy Tuesday! Hope your week is off to a great start! Mine has been busy - my academic routine is back in full swing. But all in all, I am grateful. I have experienced a lot of kindness and positive vibes the past few days. I am grateful. Let's get to Apple Cider Vinegar shall we? 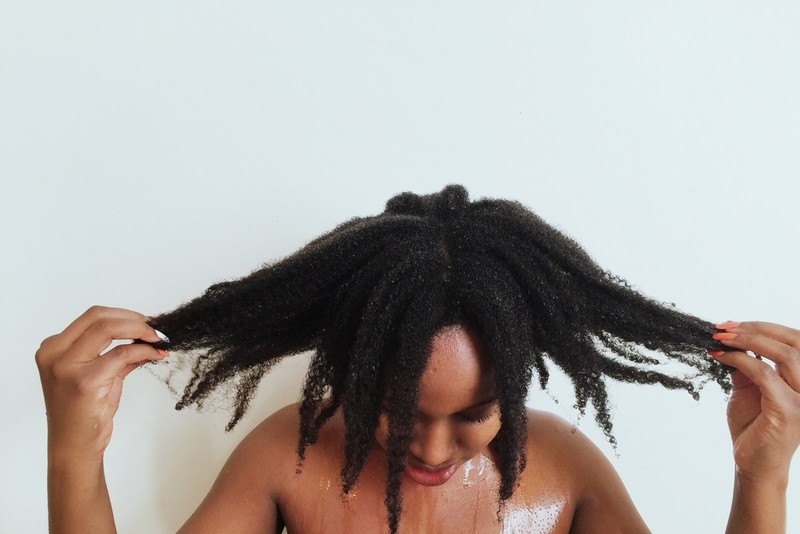 The one thing I LOVE about natural haircare is that it is mainly organic. If you've read my full regimen, you'll glean that most of my products are from the kitchen. Quite frankly because, traditionally, women beautified themselves as they waited for the beans to boil or for the cake to bake. Sounds a bit patronizing, but it is pretty true. Apple Cider Vinegar (ACV) is a product that is found in most kitchens. 1. AVC soothes an itchy scalp: I have used ACV severally when my scalp is feeling dry and flaky. It might burn at first, but trust me, a few hours later the itch is gone. 2. ACV is a natural cleanser: Natural hair can get limp and lifeless very easily - especially if we are slapping on a tonne of products. ACV is great for stripping the hair of build-up without stripping our hair of its natural oils. 3. ACV restores your hair's pH: Where are all my Chemistry major sister's at?? Hahaha! Maybe they can help out here! Well, our hair is most healthy when maintained at a pH of 4.5 - a slightly acidic environment. This helps maintain the health of your hair follicles. Guess what? ACV is exactly 4.5! Miracle food? YES it is. 1. Use it as your shampoo: Who needs store bought shampoos when you've got good ol' ACV! ACV is a particularly good idea if you're sensitive to scents and if you have sensitive skin that reacts to the chemicals found in most shampoos. Use as much ACV as you'd like. I use 3/4 cup, undiluted. Remember to close your eyes or else the sting shall be all too real! Proceed accordingly with the rest of your regimen. 2. Use it as your pre-final rinse: If you've used a very thick/oily deep conditioner and your hair feels gummy, use some ACV to lift some of the extra product that is sitting on your strands. I use about 3/4, undiluted, massage the product into your strands. Finish off with a cold rinse to shut your cuticles. 3. Use it as your final rinse: To restore your hair's pH back to 4.5, use diluted ACV - about 2 parts ACV and 1 part water. Rinse your hair with cold water, then follow through with one final ACV rinse. Have you used ACV in your healthy hair and lifestyle regimen? If so, how? I'd love to know!